January has come and gone and 2019 has definitely arrived with a bang. This means it might be time for a new website – or at least some improvements to your current site. Let’s assume you’re going to do some amazing things this year, so before you get too swamped with new clients and projects, take a look at these quick tips to improve your website this year. 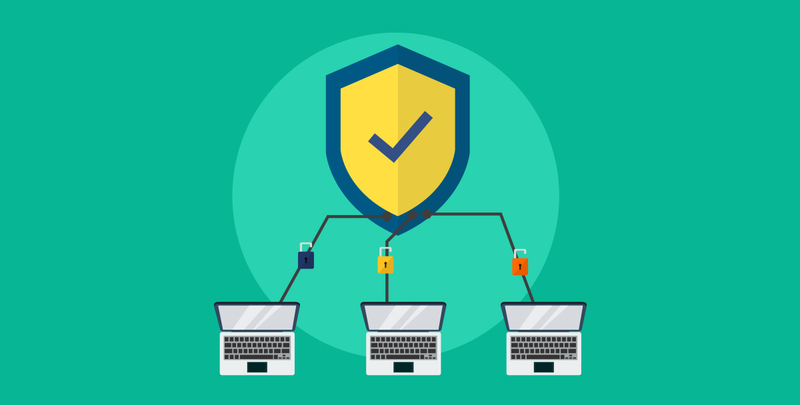 Secure Sockets Layer, or SSL, is a technology used to secure and encrypt communication between computers. In other words, it helps keep sensitive information on your website incredibly secure. If you’ve done any online shopping in your time, you may be familiar with the little green padlock and https:// in the website’s address bar. This is so any information entered into a page on your site (passwords, credit card information, banking credentials) remains safe. Why does it matter? In case you haven’t heard, Google will start showing scary red warning pages on sites without an SSL certificate this year. That means it’s definitely something that needs to be on your radar, and the sooner you add it, the better. 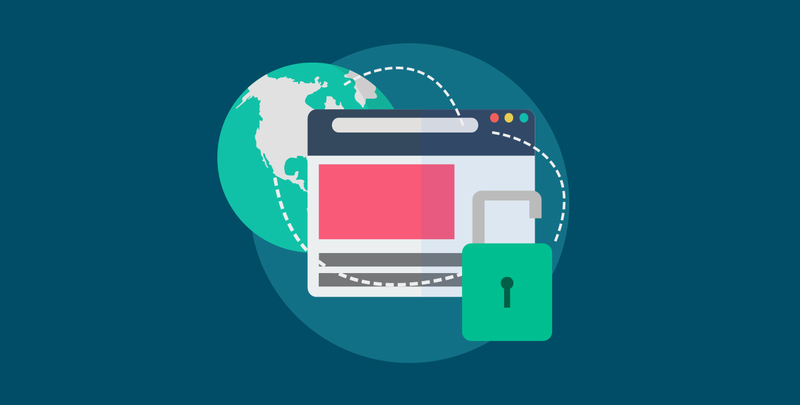 As an added bonus however, it has also been mentioned that websites with SSL certificates will take preference in search results over their non-secure counterparts, a great way to give your site an extra rankings boost over those competitors. On our new super fast WordPress optimised Website Boss servers, we can set this up for our VIP Care Plan customers FREE of charge, so there’s really no reason not to! If you’d like to learn more about our VIP Care Plans, securing your site or moving over to our new lightning fast WordPress hosting, you can learn more here. These days, nearly everyone has their very own website. It’s great that more and more people are getting online, but it also means that your content has a lot of competition! So, how do you help your site climb to the top of the charts? 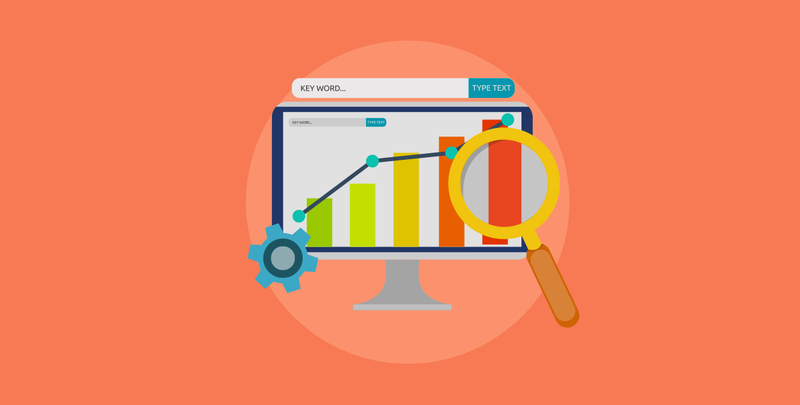 One of the best ways to make your site stand out is to establish a solid SEO strategy. Of course, sometimes that is easier said than done. Best practices can frequently change and search engines update their algorithms, but there are a few ways to prep your WordPress site to make sure it’s always a step ahead of the competition. Hint: remember SSL from tip no. 1?! If you’ve already dipped your toe into SEO and have recently reviewed and optimised your website content and have started a blog, but are struggling to keep up your weekly blog articles, then you might like to speak with one of our copywriters who can help keep your blog looking fresh and engaging. Ready to be at the top of search engine results? Start with these seven tips! 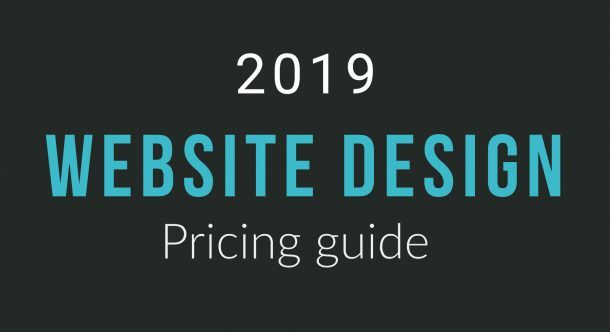 There’s no better time than the new year to start working on a new design for your site. 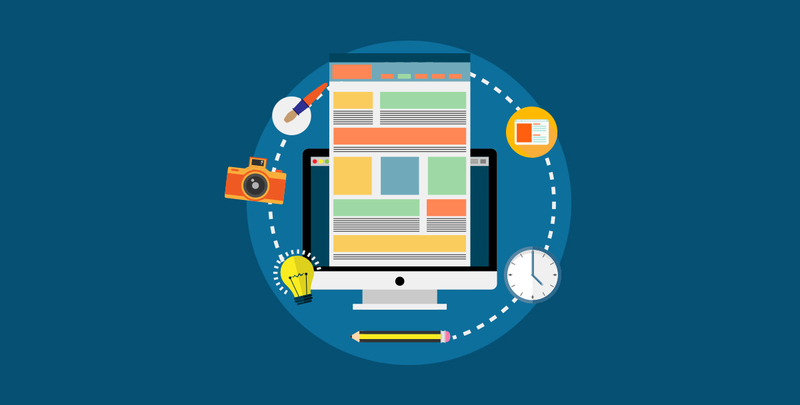 Whether it’s a full redesign or a few simple layout changes, take a moment this year to revamp your website. Do you need to add (or remove) any content? Think old portfolio items, landing pages, contact information, out of date content etc. Does the design fit your current aesthetic? If it’s been a while since your last site design, your personal writing style, logos, packages, or business location might have changed a bit. Make sure your website reflects your current business. Does your theme work well on mobiles? Recently the iPhone X was released and new devices are appearing all the time, as technology evolves so does the need for your website to keep up – perhaps some mobile website updates are in order? Whether you decide to make a few little tweaks or some major layout changes, we are here to help. Simply get in touch one of our support team will direct your request. Have you changed your login passwords lately? Do you have pending plugin or theme updates? Little details like this often go undetected by most business owners, but they can weaken your site’s security. Before you get too far into the new year, it’s best to do a little housekeeping to make sure your site’s defences are good to go. 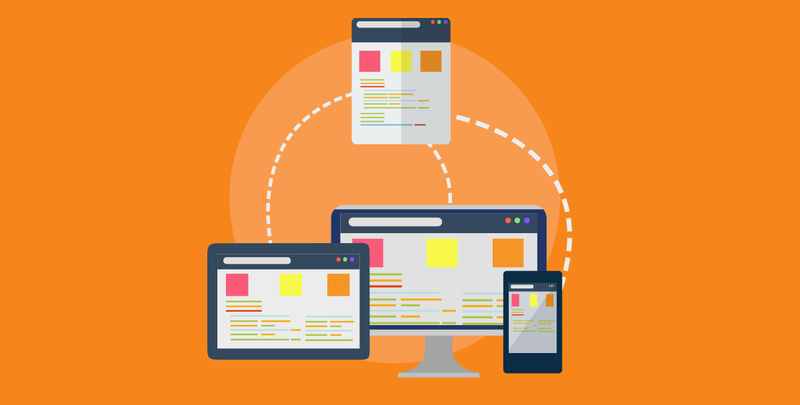 For most website owners, these tasks can be overwhelming and confusing, and can often lead to a broken website. We have created a selection of great VIP Care Plans and Security Services so that we take care of everything and you can focus on what you do best, your business. Mobile usage has now well overtaken desktop usage – so much so that Google now looks at the mobile versions of most sites to choose what it shows in it’s search results. Mobile users are, well, mobile. Which means they’re seeking instant gratification, whether that’s to browse your store, purchase your services, find out some information, or read the news. Time is of the essence; if they can’t find what they want immediately, they’ll disappear to the website of your main competitors. Desktop visitors are more likely to browse and read detailed information about your product or services. When you look at your website on a mobile, do you show users just the information they’re likely to need on the go or do you bombard them with information and images that take time to load and clutter the screen? 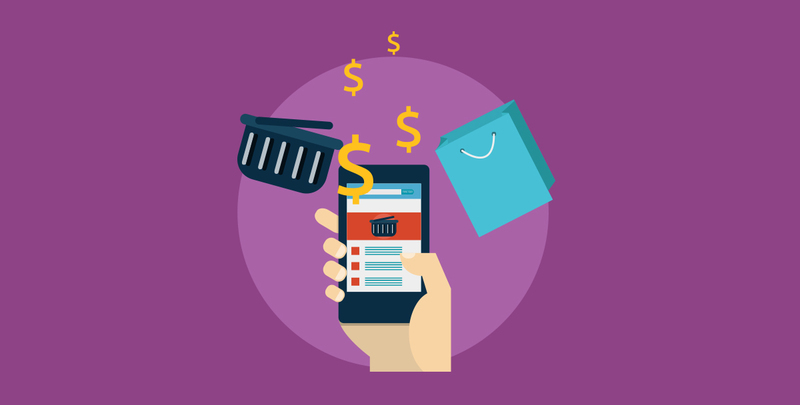 If you’ve got big plans to grow your business in 2019, it’s best to plan ahead to make sure your eCommerce site is ready to handle the surge of shoppers. Start with the simple things like updating product descriptions, taking new photos, and making sure your contact information is up to date. Once you’ve got that squared away, you can move onto the harder stuff, such as optimising performance, designing a super smooth checkout experience, and minimising clunky code. 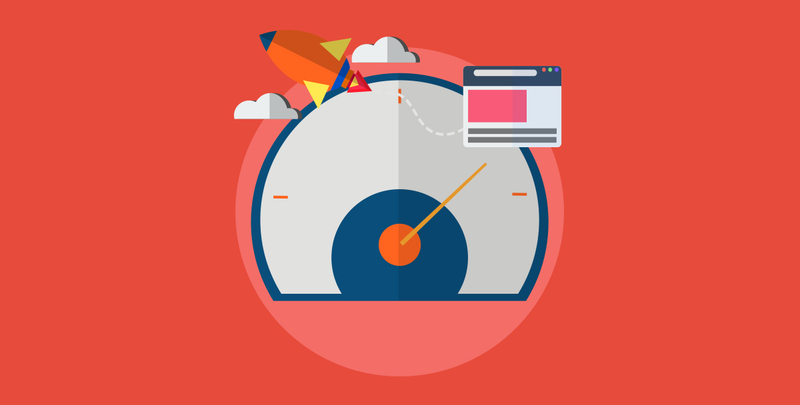 Nobody likes a slow website, and that’s especially true for your visitors. You have on average 3 seconds to grab their attention before they leave your site! If your content takes a long time to load, you’re missing out on potential clients while also losing credibility. 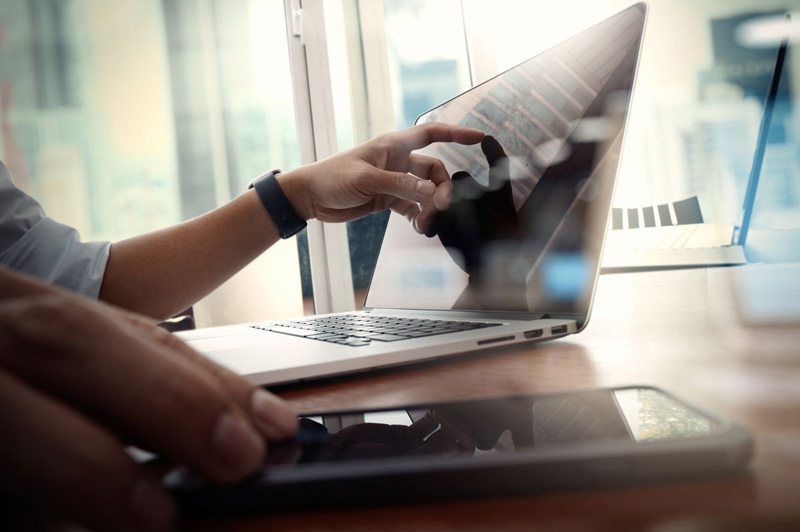 Most of these can be avoided if you’re on our Monthly VIP Care Plans where we backup your site each week, check your content and forms and ensure your website is upgraded to all the latest, fastest and most secure versions. There are always improvements to be made to a website. No site is ever perfect. If you’d like to learn more about our Active Care Plans where we make regular monthly improvements to your website so it’s always improving – email support@websiteboss.com.au today!